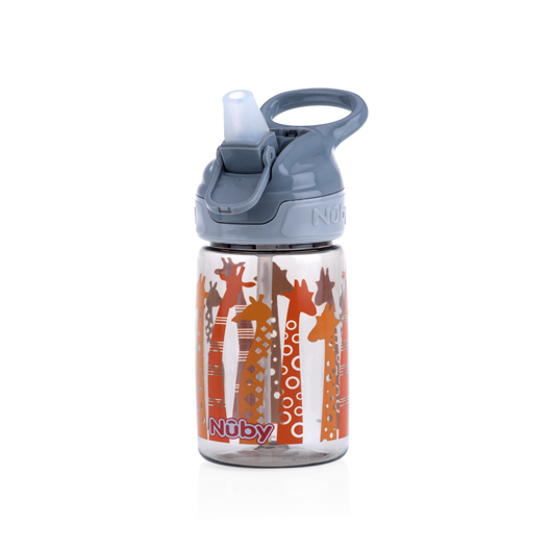 The soft silicone spout is uniquely designed to be delicate and gentle to gums and teeth. The cap is specially engineered to prevent drips and spills when the hygienic cover is closed. 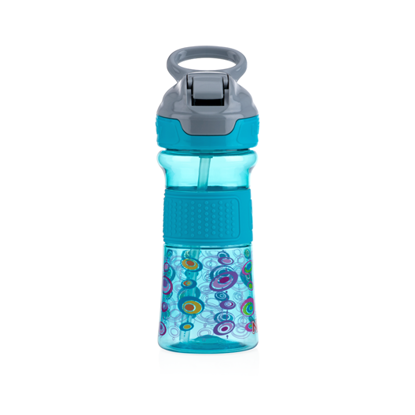 The cup is made from break-resistant Tritan™ plastic from Eastman. 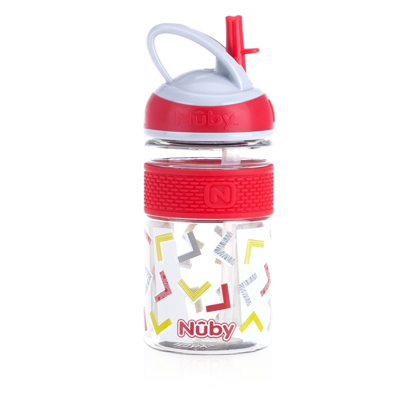 This water bottle has really helped with my toddler because it doesn't spill easily and it makes my life super easy. We are able to travel back and forth with it without it breaking and it has an easy handle for her to hold on her own.